A is for apple, B is for ball, C is for cat…and you know how that goes. What if we took those letters we are trying to teach our children and use them in rhymes that talk about goodness, beauty and wonder? 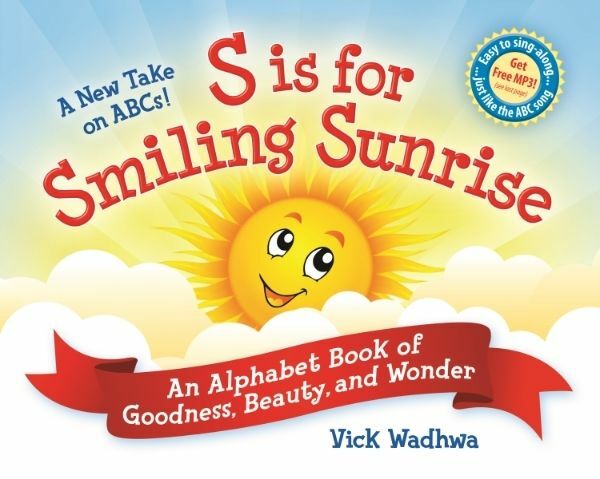 That is exactly what WordsBright did with their ABC-book, S is for Smiling Sunrise! This hardcover children’s picture book is full of beautiful colored pictures with short rhymes for each letter of the alphabet. 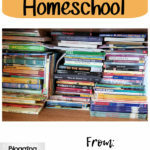 This is not a “homeschool” item, but could be used for your homeschooling of any age child! 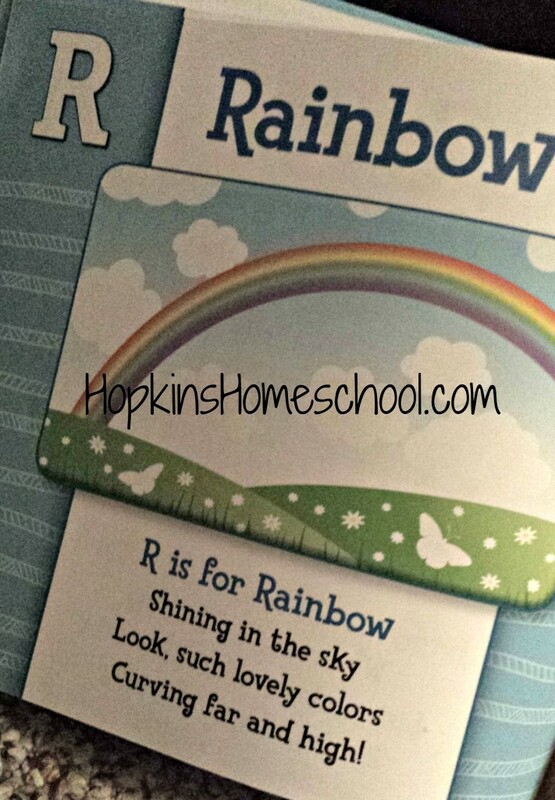 This is a perfect book for any child who is learning their alphabet and great way to introduce rhyming to your children. Not only will your children learn their ABCs, but S is for Smiling Sunrise strives to teach your children character development, values and virtues with each letter they learn. 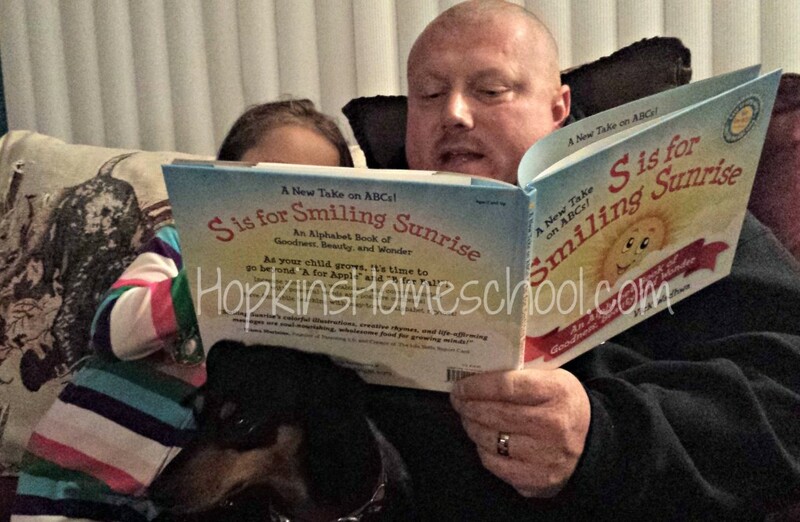 Little Miss got to sit down with daddy for some reading time before bed with this book. She loves books, and this is no exception. After they were able to read it, we used it as part of her school, reading each letter as we learned about them. WordsBright offers a downloadable teacher’s guide which offers you many different ideas of things to talk about with each letter. This guide gives you the concept they are trying to teach. There are also questions that go over the pictures, rhymes, comprehension and concepts. 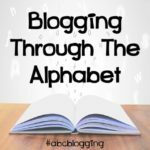 There is also vocabulary, and an activity or two to do for each letter. 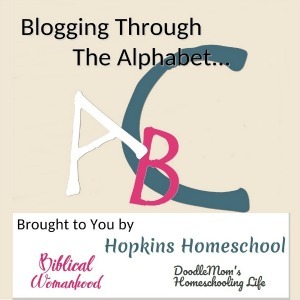 Also included with this is a FREE MP3 of ABC song and sing along rhymes. This was Little Miss’s favorite part. Yes, she loved the book. Yes, she loved learning about the letters and doing the activities. But my Little Miss is all about singing and songs. This is what got her attention. This is a very well put together book. 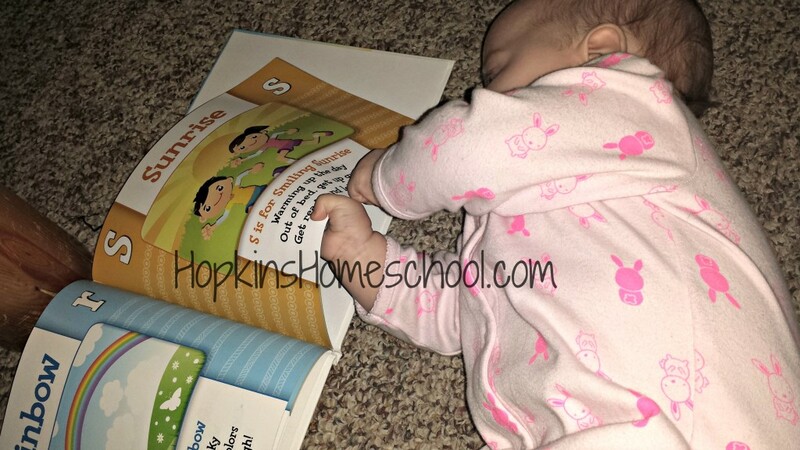 I love it for Little Miss and feel that she can learn her alphabet and some good values and virtues from it. The pictures are beautiful. The pages are not dull in the least. Each page is full of color from the picture all the way to the border. There is nothing boring about the pages! The rhymes for each page vary. I liked most of them. However, I am a poetry lover and noticed a few that could use some work. Daddy loved them all as he was reading and didn’t notice anything that I had. Little Miss could care less, as long as someone was reading to her! The values and virtues that are taught throughout this book are wonderful! It talks about family time, the beauty of the world around us and everything in between. Overall I really enjoyed using this book as part of our alphabet learning. I loved the pictures, I loved the concepts and activities and even though I thought the rhymes could use some work, I loved them and thought they were very cute. It was nothing that would make me like this book any less. And Little Miss loved the book, and song, so that is a plus here! 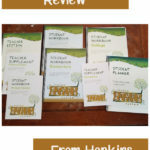 We are just one family that had the chance to review this book. 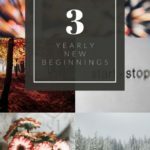 If you want more ideas about the book, co and check these other sites out!